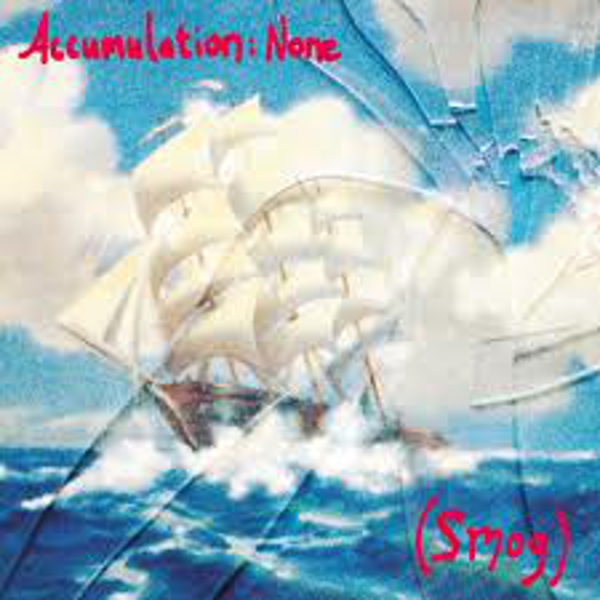 'Accumulation:None' is a Smog singles compilation companion - 10 of the 12 songs have appeared on 7" vinyl, six of the songs have never been released in Smog's native US. Two of the songs were broadcast on UK radio, then released as b-sides, and there's a brand new song that has never before been heard by anyone - except by Smog (naturally), and the other people in the recording studio that day. Thus, this is the sound of Smog from his gold, silver and bronze ages, with fresh life breathed into them once again, living under one roof for the very first time. Old songs and new flowing together, creating a composite viewpoint that accumulated over 10 years of time.